Everyone who shops online does so a little differently. We make decisions at our own pace, use different devices, and interact with stores in ways that feel most comfortable to us. For some shoppers, the process of viewing or buying a product is vastly different than you might expect. Their internet connection may be slow due to living in a developing country, they may rely on a screen reader due to visual impairment, or they may navigate with a keyboard due to the inability to reliably use a mouse. These differences create the need to design and maintain a store that is accessible for everyone. That’s the goal of accessibility for eCommerce: creating an online store that everyone can use, no matter their age, skill level, location, or presence of a disability. Today we’re going to take a look why you should make your WooCommerce store more accessible, and some resources you can use to improve its design and functionality for all your shoppers. Ready to learn? Let’s start with a closer look at what we mean when we talk about accessibility. You want, we’re sure, every customer who purchases a product from your store to have an enjoyable shopping experience. You want to avoid broken links, slow pages, and abandoned carts. The stakes get even higher for the shoppers who aren’t just browsing, but are creating the products they plan to purchase. Custom-created or personalized products can increase sales dramatically, but with their presence comes a need for product pages that go above and beyond the standard image gallery and add to cart button. Whether you’re already selling products with optional personalization or are considering adding some custom creations for your store, we thought a little inspiration might prove useful. And, thanks to the WooCommerce Showcase, inspiration is never hard to find. 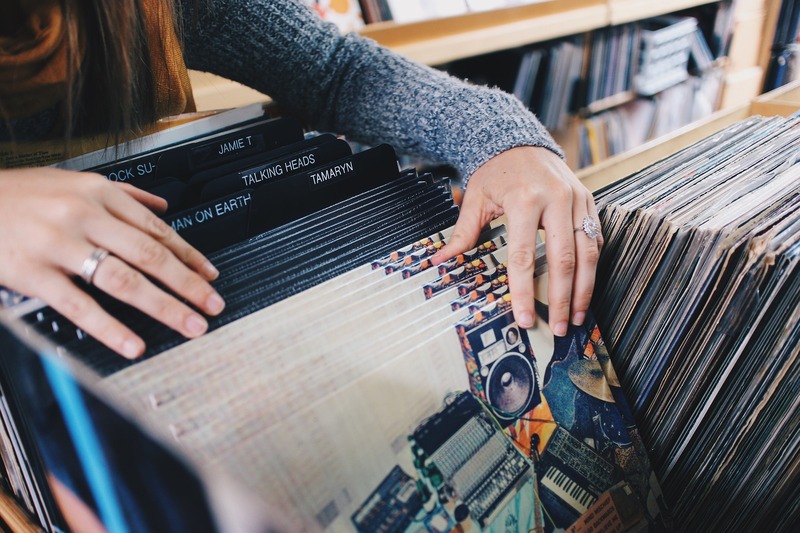 Here’s a look at three stores with some amazing customization options on their product pages, plus tips and extensions that will help you pull this off on your own store. There are a ton of ways your store to convince shoppers to make a purchase. Well-rounded product pages, quality copywriting, targeted social media advertising, emails — they’ll all get the job done. But some of your potential customers might not be ready to make a commitment. They might be new to your products or services, or learning what separates your store from another. And that’s why educational content is an awesome addition, because it allows shoppers to learn about you in a natural way, and at their own pace. At WooCommerce, we’ve ramped up the creation of content, its promotion, and its usage in our marketing over the last 15 months. It’s become a critical part of our sales process, and something that we can no longer imagine operating without. Today I’ll be pulling back the curtain to give you a behind-the-scenes look at how we produce and use our content with sales in mind, all so you can take away some ideas and inspiration for the content on your store. If you’re interested in seeing how a business like ours uses content marketing, keep reading! If you build it, will they come? Not without marketing they won’t. New online stores often face the same dilemma: they desperately need marketing to increase awareness of their products or services, but have a tight budget with which to do so. Some form of marketing is necessary for even the newest of stores, but finding the right balance between “effective” and “cost-effective” can be tricky. If you’re building or have built your store with WooCommerce and are aiming to start marketing on a budget, we’re here to help. Here’s how you can decide which marketing activity to invest in first — and how to spend just $50 to get started. With the release of WooCommerce 2.6 on the horizon, we imagine you’re all excited to explore the newest features available for running your online store. And a bit apprehensive, perhaps, to go through the update process once more. The beauty of the open source world of WordPress development is that it allows virtually anyone to create virtually anything for this platform we call home. The downside is that it’s nearly impossible to predict what will happen when you put any given combination of those thousands upon thousands of creations in different environments under different circumstances. We pride ourselves on thoroughly testing WooCommerce and its extensions, but the unfortunate reality is this: conflicts still happen. That’s why we recommend being prepared in advance for releases and major updates, so in the event of an issue, you can roll right back. “But how do you get prepared?” We’re so happy you asked. Here’s how to efficiently set up backups and testing for your WooCommerce store so you’re ready for anything. 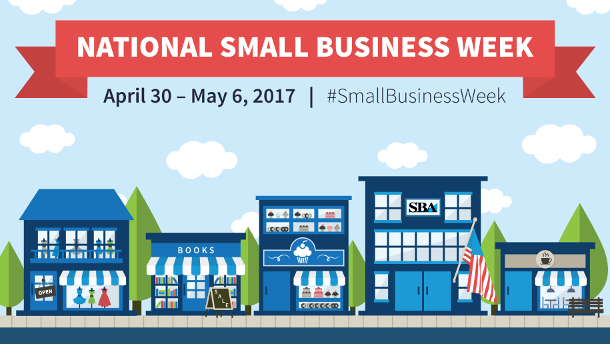 More than half of Americans either own or work for a small business, and every year since 1963 the United States has celebrated National Small Business Week to recognize their critical contribution to the economy. This week we’re celebrating some of the small businesses that include WooCommerce as part of their toolkit. Something else making a significant contribution to the economy: eCommerce. On Cyber Monday alone in 2015, the world spent over $3 billion online! Digging out a piece of that pie isn’t always a sure thing though, especially with all the competition. We asked the WooCommerce community to share their top eCommerce small business tips and they delivered. Read on for our favorites and some learnings you can borrow. Each component of your store’s website does its part in convincing potential customers to make a purchase. From the content on your homepage to the design of your checkout process, each individual element has a purpose… and can be improved. Among these components, perhaps none are more important than your product pages. On these pages, shoppers find photos, specifications, and other details that give them a compelling reason to make a purchase. But sometimes photos and copy alone can’t make the sale. For many stores, product pages need additional features to convince potential customers to take action. For some stores there’s a need to add downloadable guides, while for other stores it’s a matter of offering customization. Can your potential customers learn enough about your products to confidently make a purchase? If not, we have some ideas for you. Today, we’re going to explore ten features that your product pages might need to boost sales — and the corresponding WooCommerce extensions that make them possible. Ready to make some improvements? Read on. Coffee is the second most traded commodity in the world. It’s also one of the most popular products sold via a subscription model. If you’re considering starting an online coffee store, you’re likely wondering what the vital ingredients for a speciality eCommerce website are. Do you need to spend loads to offer monthly subscriptions of your roasts or beans? And which platforms are suitable for selling this specialty product? In this post, we’ll guide you through setting up a coffee subscription business from start to finish, giving you all the tools and insight you need to start off on the right foot. We’ll cover why coffee sells particularly well by subscription, some key elements to running a coffee business, and make some suggestions for choosing the right eCommerce platform for your new store. Ready to give it a go? Read on to learn all you need to know about starting your store. As any store owner knows, photos are a crucial part of every product page. On their own, product photos can convince a shopper to take the next step in the buying process — offer beautifully shot, highly detailed photos of your products, and you’re that much closer to getting a click of that “add to cart” button. Supplying your shoppers with all these photos can come at a price, however. With each large photo or media file you add to your product page, the load time increases. And your shoppers, no matter how interested they are, aren’t willing to wait around for more than a few seconds. The challenge for store owners is this: finding a way to supply shoppers with the high-resolution photos they desire while keeping product pages loading quickly. It might sound like an insurmountable challenge, but there are actually quite a few ways to balance fast and fantastic, from image compression to WordPress plugins. Your customers can indeed have their cake and eat it too. Let’s have a look at how you can speed up the load times of your product photos while preserving their quality.